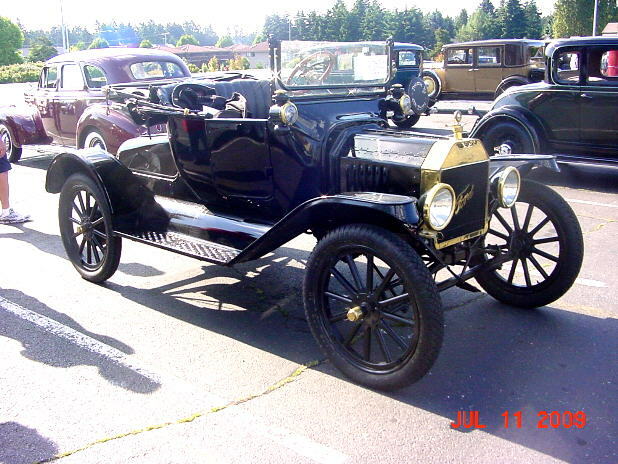 Model T Ford Forum: Anyone going to 1st year run put on by Tacoma model t club? Anyone going to 1st year run put on by Tacoma model t club? 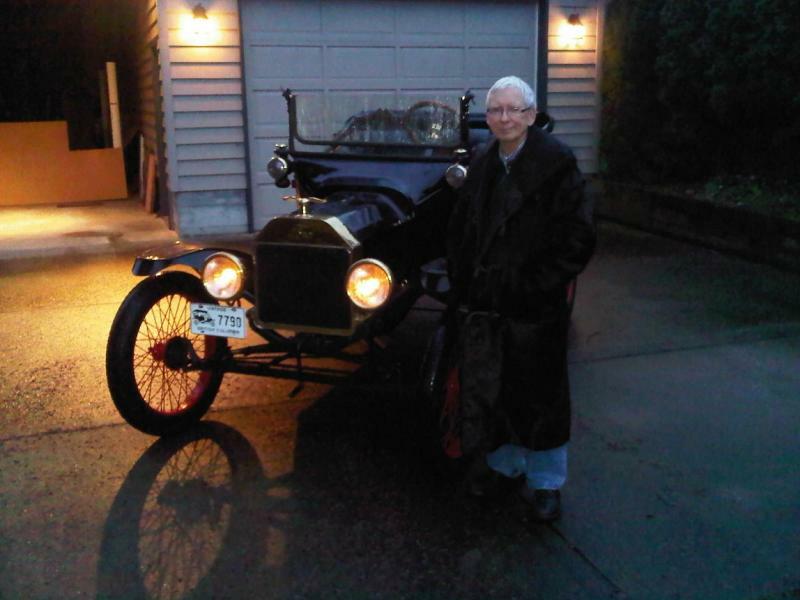 Model T Ford Forum: Forum 2012: Anyone going to 1st year run put on by Tacoma model t club? Looking forward to running the T on the first of the year again. 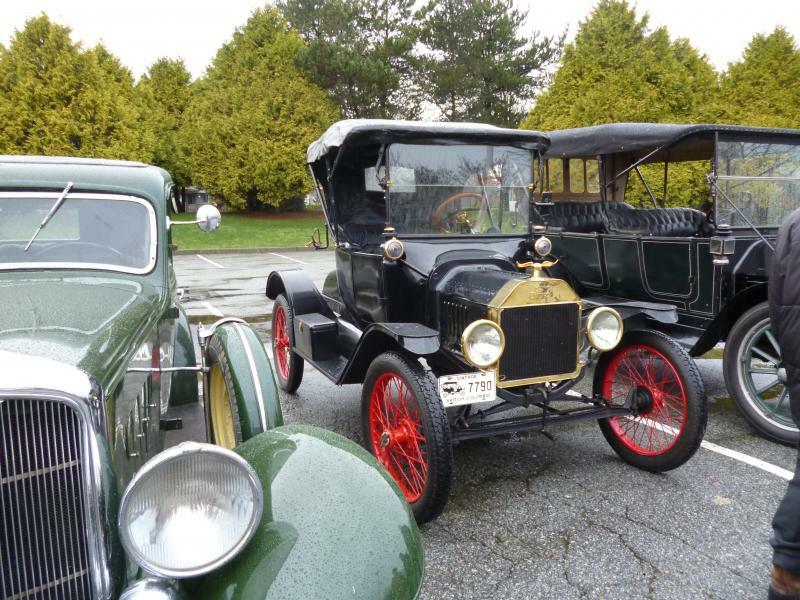 The run is put on by the Tacoma model T club and will meeting at the Roy Y again this year at 10:00. The weather looks dry so there`s usually a good turnout of everything but T`s. It would be nice to have a few more T`s as the model A club always has a great turnout. Still don`t know why that is? anyway I am planning on attending with the 15' roadster and hope to see you there. Sounds like a great time. I would go if I wasn't at work. I've been looking for an excuse to get out for a drive. Look forward to seeing details about this run. I envy you tour guys! I am in VA - I can't make it this year. Danial, what we should do is see if you have some days off around one of our club tours in 2013. I have room in the touring. I'm going in my old rusty Tudor. I talked to Gloria this AM and she said they're LEAVING at 10...not meeting up at 10. You need to get up and shake off your hangover a little earlier. Location of the "Roy Y" please. The right turn goes to Roy and left goes to Mt. Rainier. There's a Park n Ride lot in the middle of the Y.
Erich, that would be downright neighborly of you! I have your club's web site saved as a favorite. I'll keep an eye on the posted tours. Looks like we beat you out Mike. Dec 26, Boxing Day, is a holiday here in BC so we've always had a run around Stanley Park in Vancouver. It was a beautiful day with only a bit of constant rain and a balmy 40F! Dan and I took the 15 T roadster and had a great time. Great photo of you there, Ken - looking rather "chipper" !!!! Ken,Dan I`m not so sure, I was out Christmas shopping with the T on the night of the 24th but It was not a club event and I don`t have the pic`s to prove it so you win! Good to hear theres some other brave (crazy) soles willing to drive their car when the weather is a bit of a challange. The christmas decorations and the C-tree in the foreground kind of proves that it is in this wintertime. Not enough room in the trunk for Christmas shopping... Well that's my excuse anyways. Steve. You can't really tell from the picture but the coat I'm wearing is some sort of heavy hide, maybe bear. I bought it at Bakersfield a few years ago. It's been the best $75 I've ever spent. Can't feel the cold at all when I'm wearing it. Must weigh 20 pounds! I remember when you bought that coat but I think you had Chris packing it ? We are doing the New Years run. Last years weather was perfect. Cold, crisp and bright. See you there. I layered up and the granddaughter said I looked like a snowman! Kids!